I lift the bullfrog from the waters. a hollow log on living waters. Freely I made my room and closed the door. wrapped around my sleep, landing safely in my arms. that shapes my hopes with tiny possibilities. would heal me with prayers. 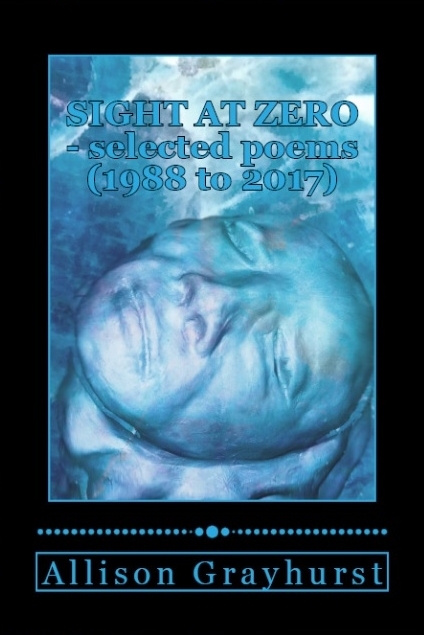 This entry was posted in Excerpts from Book 21 "Sight at Zero- selected poems (1988 to 2017)" Edge Unlimited Publishing (2017), Excerpts from Book 22 "The Poetry of Allison Grayhurst - completed works from 1988 to 2017 (Volume 1 of 5)", Excerpts from Book 3 "Death and Other Possibilities" Edge Unlimited Publishing (2000), Poems Published and tagged Allison Grayhurst, grief, poetry, spiritual. Bookmark the permalink. 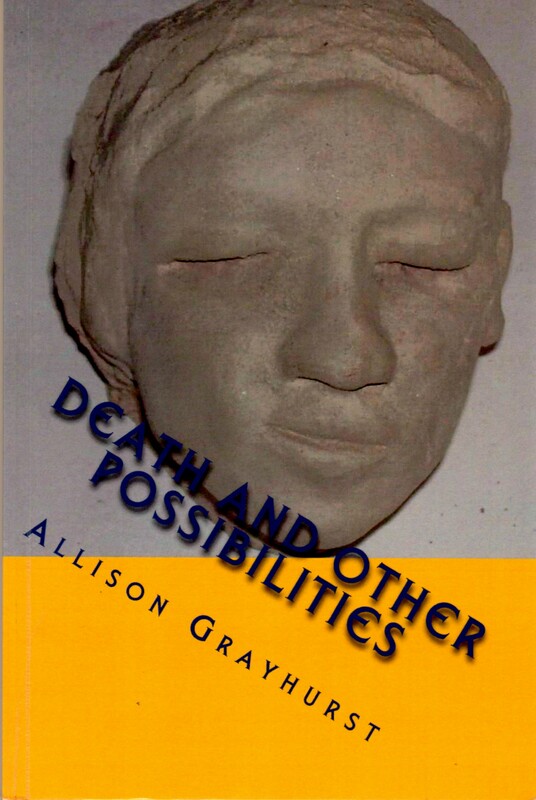 In the spoken version ‘the hollow log’ becomes ‘death’ and woods becomes ‘words’…? Allison, I am not doing so good today. As Anna Mark says, up and down, up and down is the pattern of cancer treatments. Still, I could not help but comment on this poem–at least a little. It feels classic to me from the first lines onward. If I heard that at night around a campfire beneath a shining silver moon, I would say, softly, amen, amen. 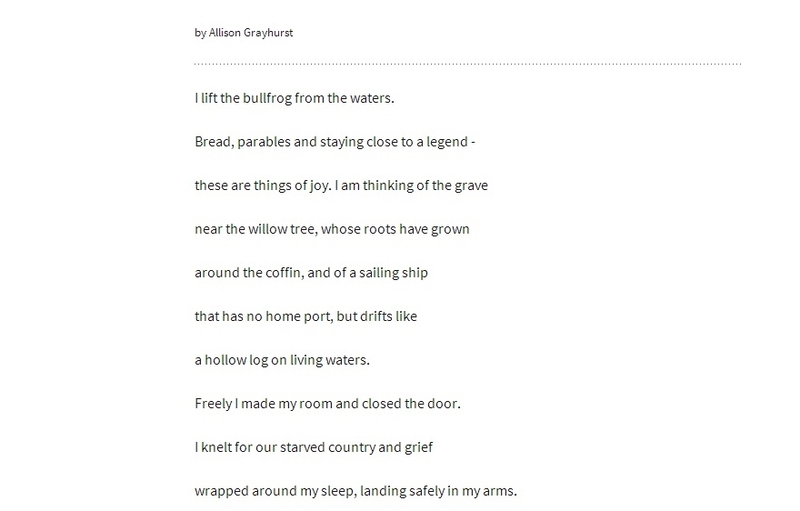 But of course this is a poem of grief, of the grave by the willow tree, a sailing ship with no port, and it gains part of its power from the contrast between the opening lines and the following lines. There are so many metaphors and such limbic power in the early lines of this poem that you could almost write a book about the poem and how metaphors relate to its emotional content and the human heart.. These lines are so meaningful, telling us so much about your father in his kindness expressed through goodbyes, and how time has shrunk to a tomorrow of key holes that is left with only tiny possibilities. 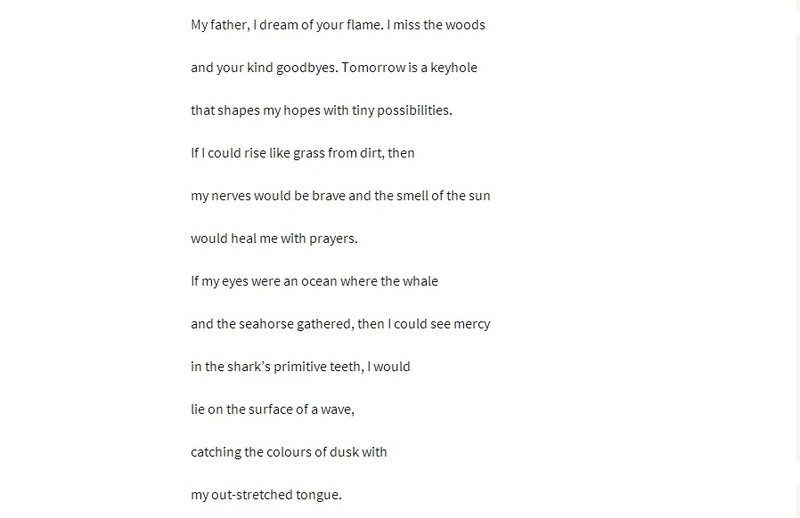 The ifs at the end are exquisite in their expression, reminding us that inside grief there are always ifs, but they are not the ifs of possibility and hope, but impossibilities that fill us up with remembering. I appreciate being able to listen to the poem being read. 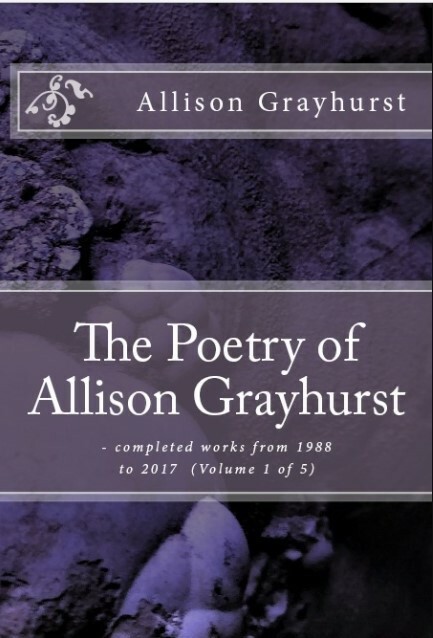 It adds another dimension to the experience of the poem.